Pundit Garth Crooks says that Dejan Lovren should "look for new employers" after Liverpool's 1-0 victory over Brighton at the Amex Stadium. The 29-year old, who was ruled out of the game due to an injury sustained in their 2-1 loss to Wolves in the FA Cup, was replaced by Fabinho at centre back for the match against the Seagulls, and Crooks was impressed by the Brazilian's performance alongside Virgil van Dijk. As reported by the Mirror, Crooks said: "This player [Fabinho] has become a far more important addition to the Liverpool set-up than I first realised. "The Brazilian enforcer looks better at centre-back than he does in midfield. At least that's how it appeared against a Brighton side who made life difficult for the league leaders but struggled to really hurt them. "When there was the slightest threat, Fabinho snuffed it out. His positioning throughout the match was quite impressive. Any more displays like that and Dejan Lovren might have to start looking for new employers." Fabinho, a versatile player who can also play at right-back and in central midfield, helped Liverpool to their 13th clean sheet of the season, and the Reds now sit seven points clear of Manchester City at the top of the Premier League, having played one game more. 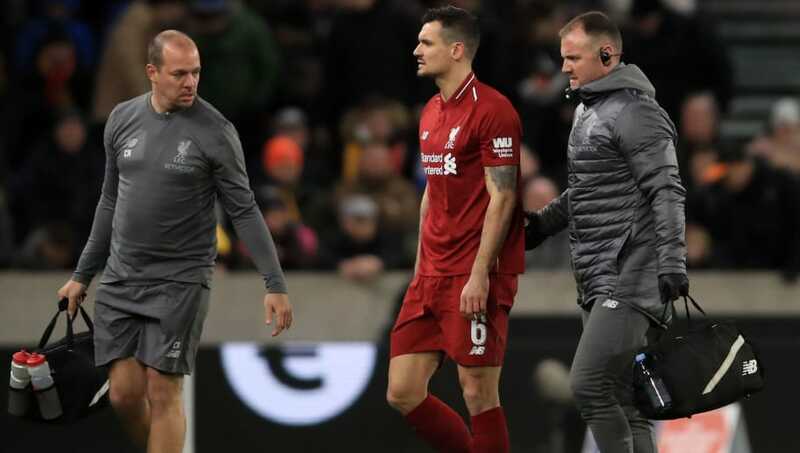 The centre-back position had become a problem area for Liverpool recently, with players including Joe Gomez and Joel Matip ruled out due to injury over the course of the season. And although Lovren had showed signs of improvement playing with Van Dijk, a long-term replacement for his position may be needed if Liverpool want to challenge on all fronts on a consistent basis.